Randy Gorbman is WXXI's Director of News and Public Affairs. Randy manages the day-to-day operations of WXXI News on radio, television, and online. Randy has over 30 years of broadcast news experience, and was recently news director at WHAM-AM in Rochester. Randy has also been news director, writer, announcer, and producer at radio stations in several cities in New York and Connecticut, as well as working as an editor at the NBC Radio Network. 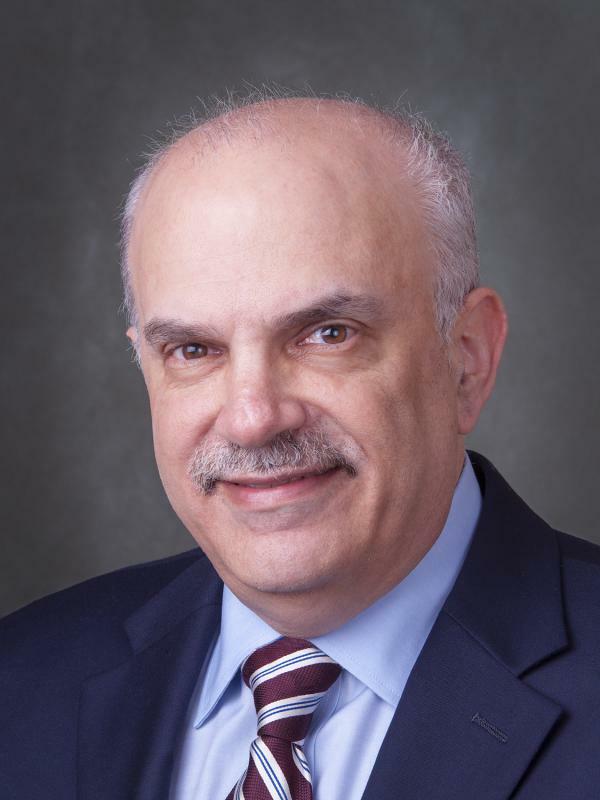 He served as past president of the New York State Associated Press Broadcasters' Association, and is currently a member of its Board of Directors. Randy has also taught journalism to local students, serving as adjunct instructor at SUNY Geneseo and Monroe Community College. Randy received his Bachelor of Arts degree in Communication from the S. I. Newhouse School of Public Communications at Syracuse University, and his Master's degree in Liberal Arts from SUNY Empire State College. A board that helps oversee the level of Lake Ontario says that while water levels across the lake and the St. Lawrence River have begun their typical spring rise, conditions are a lot better than they were a year ago. There were months of very high lake levels and shoreline damage in 2017. Tom Brown is a member of the International Lake Ontario-St. Lawrence River Board. 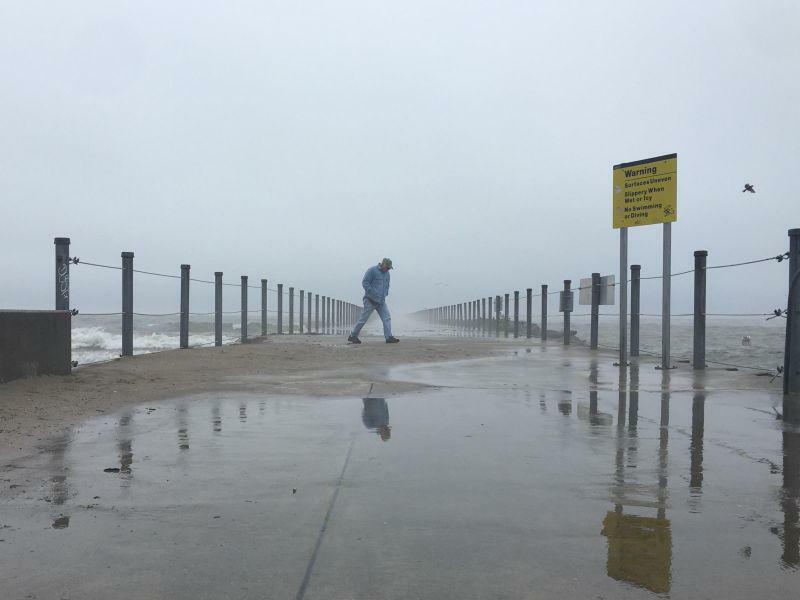 He says Lake Ontario is about 16 inches lower than it was at this time last year, although the lake level is about 8 inches higher than its long term average. New York State officials are in a bit of battle with Charter Communications, the corporate name for the company that provides Spectrum cable TV and internet services. 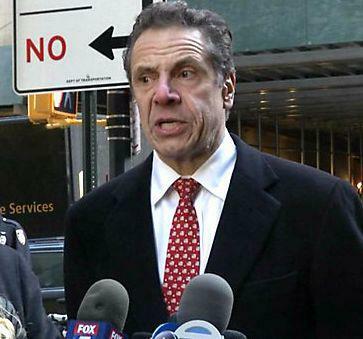 Governor Andrew Cuomo issued a statement this week saying that the NYS Public Service Commission has started legal action against Spectrum for potential violations of its franchise agreement. Cuomo says the state approved the acquisition of Spectrum and its ability to operate in New York based on the company fulfilling certain obligations, including providing broadband access to underserved parts of the state. Wegmans is responding to Governor Andrew Cuomo’s proposal this week to ban single-use plastic bags. The supermarket chain has some concerns with that concept. Cuomo says that a ban on single-use plastic carryout bags will significantly reduce waste and environmental impacts. But Wegmans officials say it’s important to fully understand the impact that the various bagging options would have on the environment. The New York Wine and Culinary Center in Canandaigua has a new name. 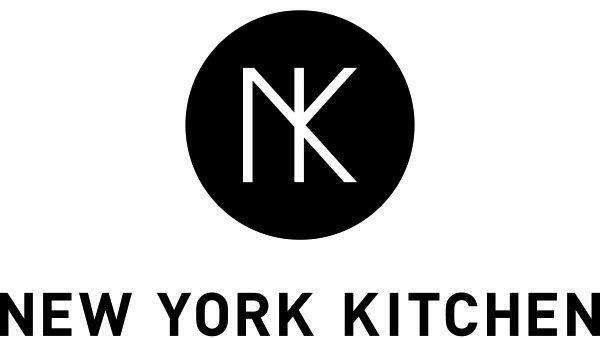 It is now called New York Kitchen. General Manager Bethany DiSanto says the idea is for the branding to more accurately reflect the many foods and beverages that the facility will be talking about. She says when they first began a dozen years ago, wine was a larger percentage of the beverages talked about at the center, but with the explosion in the number of breweries, as well as homegrown food choices, it was time to come up with a different name. 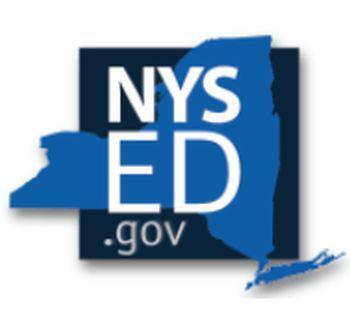 Top NYS Education officials say problems with exams this week were "an unacceptable failure"
Two top New York State education officials are telling the vendor handling computerized testing for students to make sure they get to the bottom of the recent problems. They say that while more than 135,000 testing sessions were completed through Thursday, the difficulties that schools faced in administering the computer-delivered exams are "inexcusable." 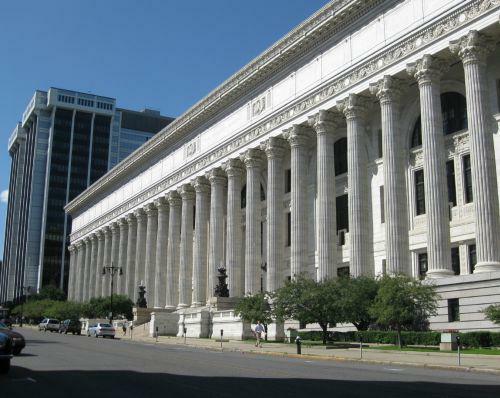 Some students in the Rochester area and around the state had a tough time taking state-issued English Language Arts tests on Wednesday. The issue did not affect all the tests, it was the students who were taking the ELA exams online rather than the traditional paper tests who may have been affected. And not all of the students taking online exams were impacted. A few hundred districts around the state this year agreed to give some of the exams by computer to students in grades 3 through 8. A top official with Hobart and William Smith Colleges is providing some more details about the investigation into questions raised concerning allegations of plagiarism against the president of that Geneva-based institution. The recent allegations against Gregory Vincent, who was just appointed to the president’s post last year, are that the dissertation he did for his doctorate in education repeatedly uses long passages from other works without properly identifying them. 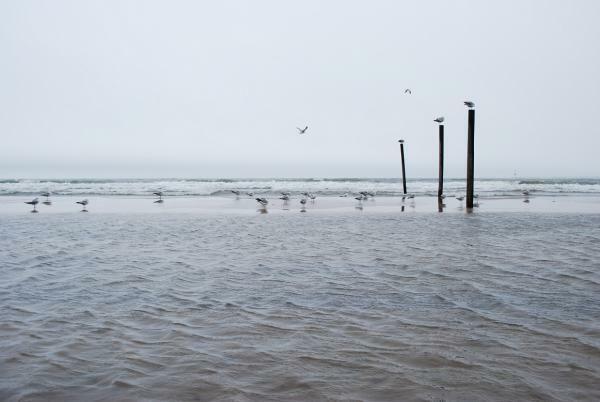 Governor Andrew Cuomo is asking the International Joint Commission to maximize outflows of water from Lake Ontario. He sent a letter to the U.S. Chair of the IJC in advance of the commission’s scheduled decrease in outflows, which happened on Thursday. Cuomo said that, "After the disastrous flooding situations on Lake Ontario and the St. Lawrence River last year, it is critical that we remain vigilant and take whatever measures are necessary for ensuring that history does not repeat itself." Governor Andrew Cuomo is not sounding sympathetic to bailing out del Lago or any other casino for that matter, just because they are not generating enough revenue. Earlier this week, Tom Wilmot, principal owner of del Lago Resort and Casino in Seneca County, was in Albany seeking help from state lawmakers, with revenues for the casino coming in less than expected. The casino has said it is at a competitive disadvantage with casinos owned by the Seneca Nation. 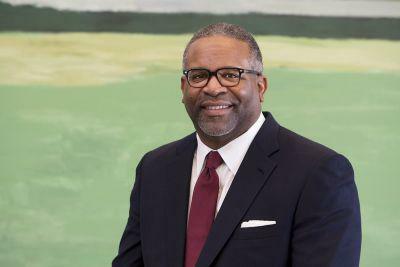 Hobart and William Smith Colleges in Geneva is looking into allegations that its president, Gregory Vincent, may have plagiarized portions of his doctoral dissertation.